There is a profound tension at the center of contemporary global existence. While various groups struggle for the recognition and protection of their lives as people, the very category of the human is deeply suspect. For example, migrant and civil rights organizations use the rhetorical and juridical machinery of human rights to make claims for political recognition as well as cultural and economic reparations. This is powerfully illustrated by the global activities of the #BlackLivesMatter movements, the “We Are Here” migrant rights movement, and the neo-abolitionist movement against human trafficking. In each of these examples, the valuing of human life is the central gravitational political and cultural force. At the same time, there is a radical decentering and even crisis of the human under way. The omnipresence of technology and the turn to posthumanism, decolonial critiques of “the human,” and the ecological displacement of the multi-species existence exemplify this transformation. 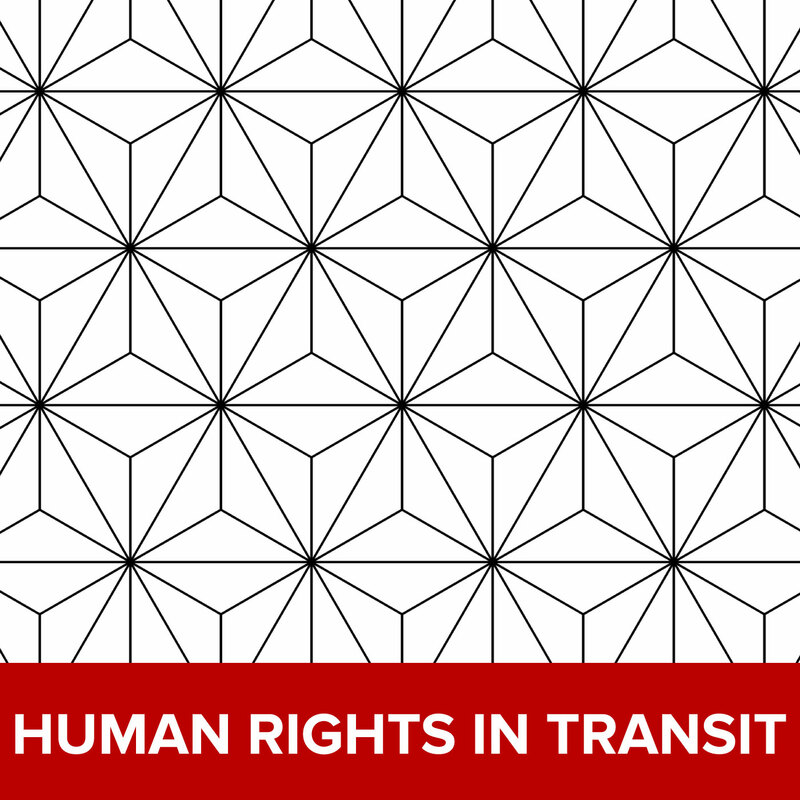 These myriad dynamics and tensions speak to the fact that human rights and the idea of the human are in transit. 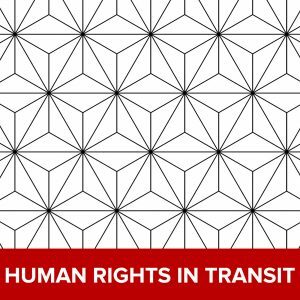 During the two years of this project we aim to cultivate many dynamic conversations, including about: the interconnections between state violence, refugees, and indigenous (re)settlement; contemporary claims to human rights that are (re)engaging and redefining understandings of enslavement; and the politics and poetics of data in making human rights claims. February 7, 2018 | Co-Sponsored Lecture | Dr. Maria Mayerchyk and Olga Plakhotnik, “Feminist Protest in Post-Maidan Ukraine: Between ‘Nation Time’ and ‘Feminist Time'” | Campbell Hall 309 | 12:30-2pm.